LA-based Celtic rockers Flogging Molly are bringing their rowdy trad-punk revelry to the Grand Theatre. 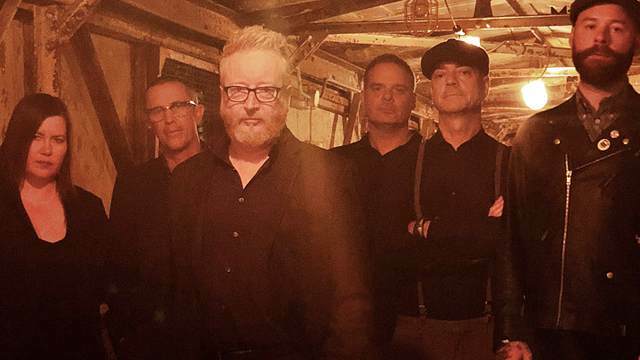 Flogging Molly’s mix of rollicking punk rhythms with traditional Irish instruments, and songs that range from fast and furious to tears in your whiskey, have captured the hearts of audiences around the world for more than 20 years. Now fresh from the release of their sixth studio album, Life is Good, the band – led by Dublin-born musician Dave King – are touring the world. Don’t miss this joyous night of craic agus ceol (fun and music) when Flogging Molly come to Reno.